Beenie Man didn’t kill Bogle over two chickens. Tony Matterhorn reacts to some recent allegation by legendary dancer Labba Labba. Last week, Labba Labba did an impromptu interview where he alleges that Beenie Man paid $100,000 to have dancehall icon Bogle killed. Beenie has been under scrutiny for years for his alleged involvement in the dancer’s killing in 2005, but the Doc has denied the allegations, and at the time of Bogle’s death, he offered up $1 million to have the dancer’s killers brought to justice. 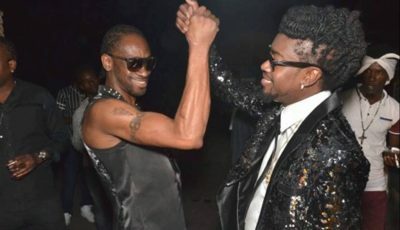 There were some rumors that Bogle’s killers were killed a short time after his death and it’s unclear if Beenie Man ever forked over that $1 million. Nevertheless, Tony Matterhorn went on Instagram Live this week to share his reaction to what Labba Labba said. “Labba Labba is a little b*tch who looks like he is on coke and like he wants a little fix and just a tell some lies,” Matterhorn said. While he didn’t reveal what he knows about Bogle’s death, Tony Matterhorn was clearly not here for what Labba Labba is alleging. 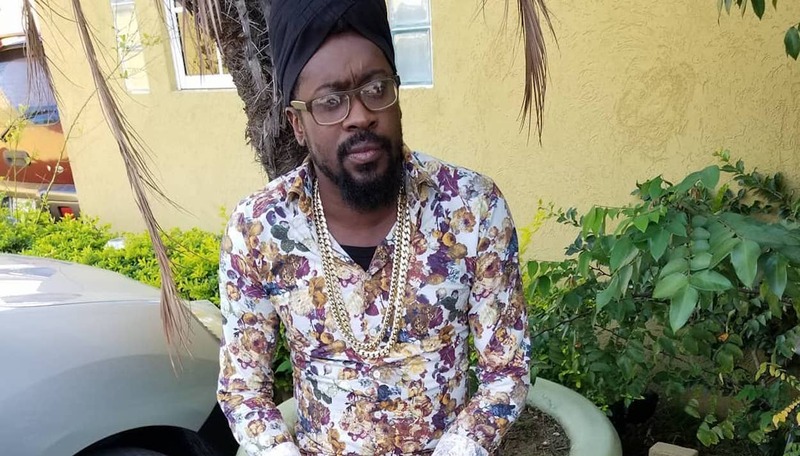 Beenie Man has remained silent on the recent allegations, but in the past, he vehemently denied having anything to do with the murder.